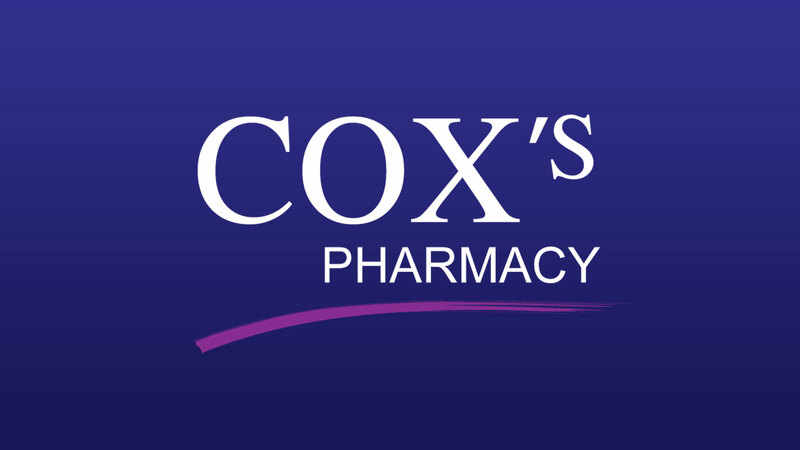 Cox's Pharmacy is an independent family run pharmacy providing health and beauty products, located in Carrick-on-Shannon, Co. Leitrim. 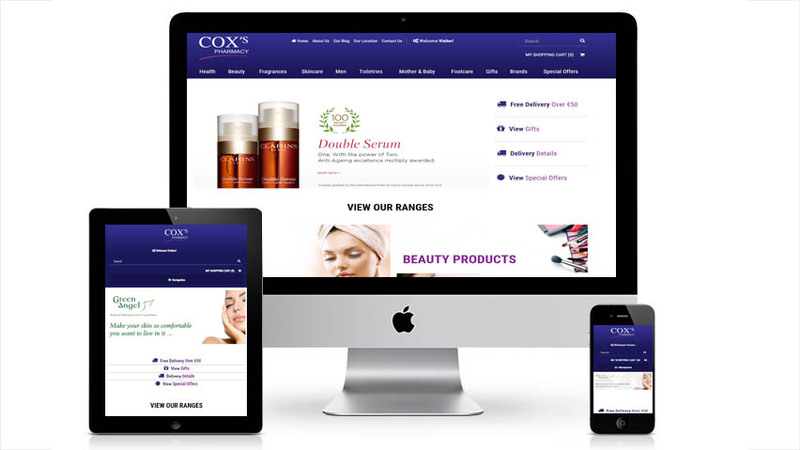 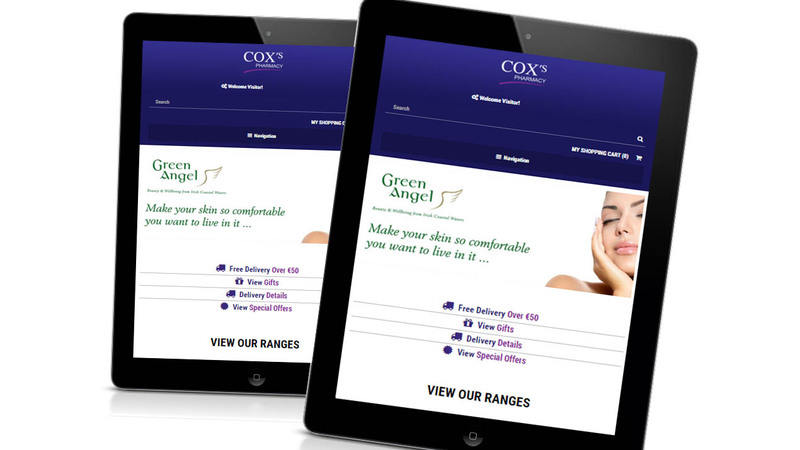 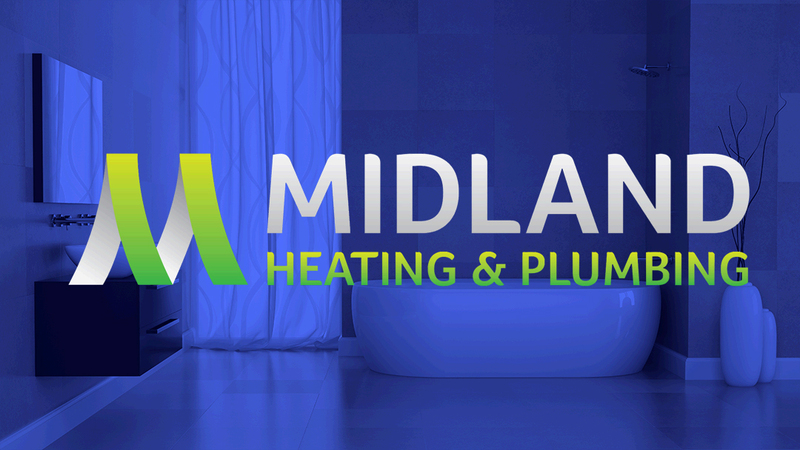 Cox's Pharmacy have never been shy of taking the next step to meet the needs of their ever expanding customer base. 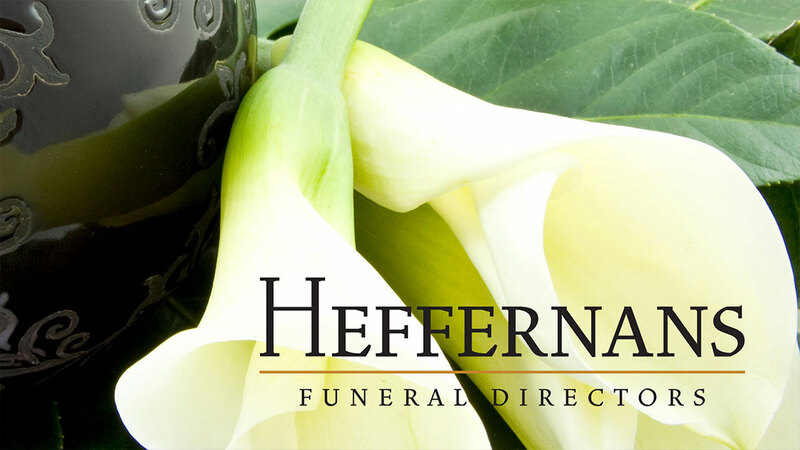 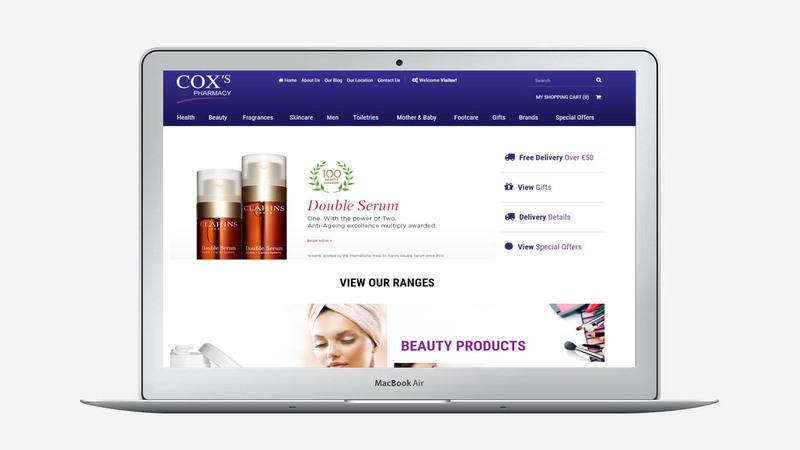 They had no online visibility and they wanted to provide the facility for their customers to buy their health and beauty products conveniently online.